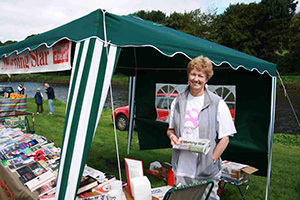 Clarion Books is the Northern District CPB's mobile bookstall. We run it at major labour movement events such as Tyne & Wear May Day and the Durham Miners' Gala - often in conjunction with the Morning Star. We can also offer sale by mail order.